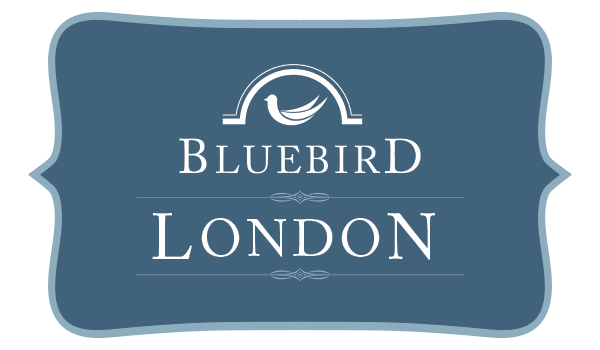 Nestled in the heart of Central Ohio—just 20 minutes from Columbus and Springfield, Ohio—Bluebird Retirement Community offers multiple luxurious senior living options in two beautiful country settings. It’s truly assisted living on your terms. Our brand new facility is specifically designed to meet our rigorous standards for care, safety, resident privacy and days full of activities. We provide a comfortable, secure home so you can enjoy the retirement you deserve. Live well. Live happy. Live safe.